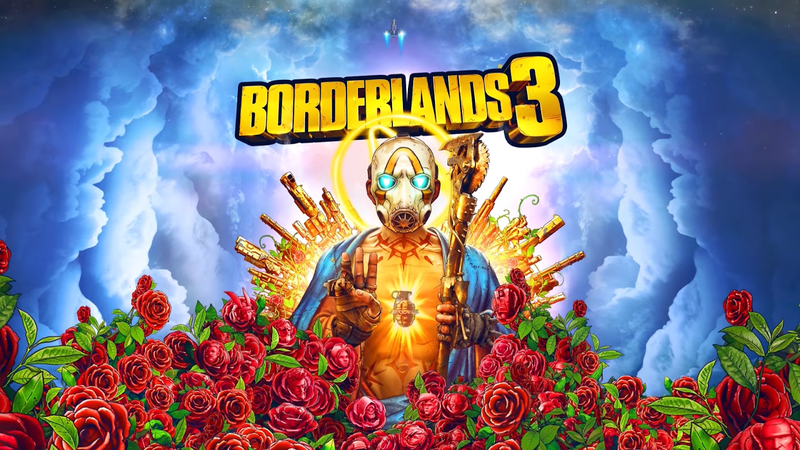 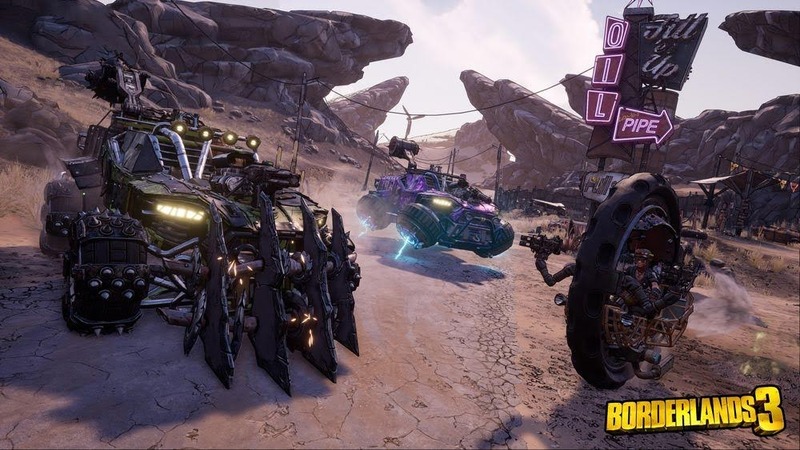 Dr Jengo's World: Borderlands 3 Officially Announced with a Release Date! 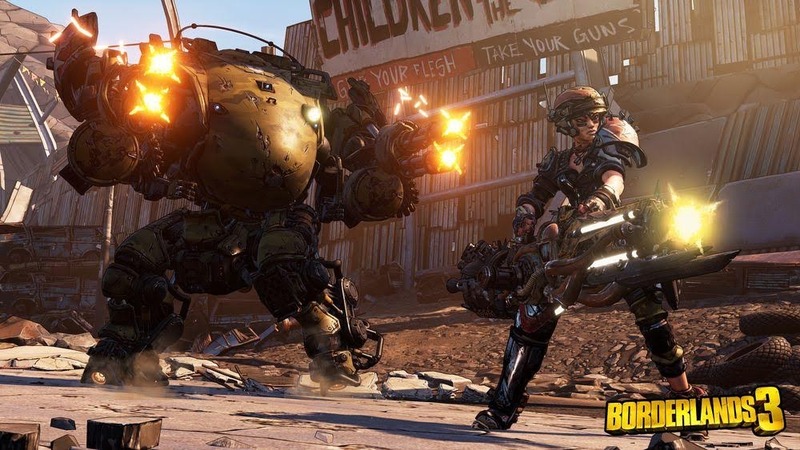 Get your guns ready guys! 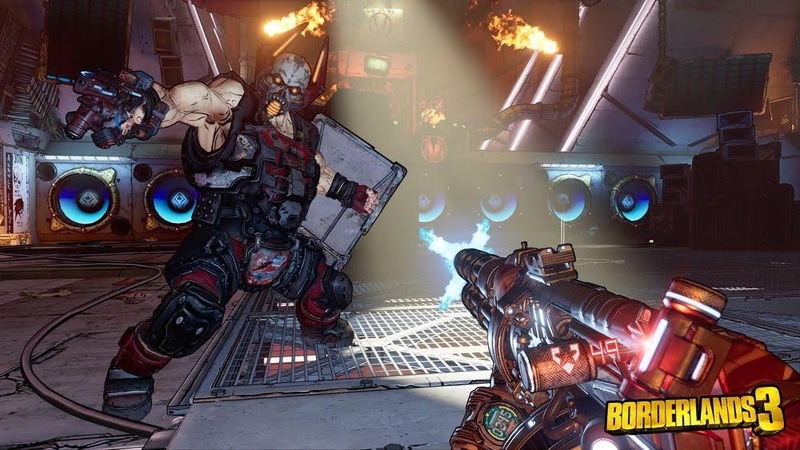 Even if you don't have one, there will be a billion guns to choose from in Borderlands 3! 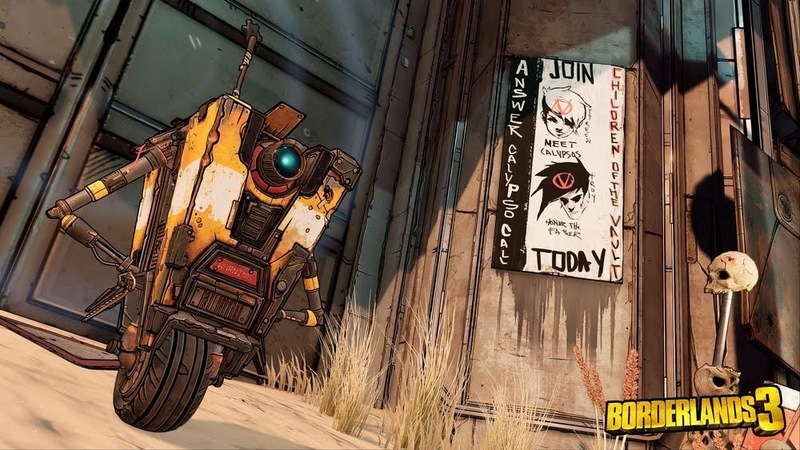 Are you ready for Borderlands on..
Looks like a return to the wasteland-type environment! Space was fun and all in Borderlands Pre-Sequel but it's good to be back in the wastelands. We have 4 new Vault Hunters and looks like we will be up against 2 villains; the Calypso twins. 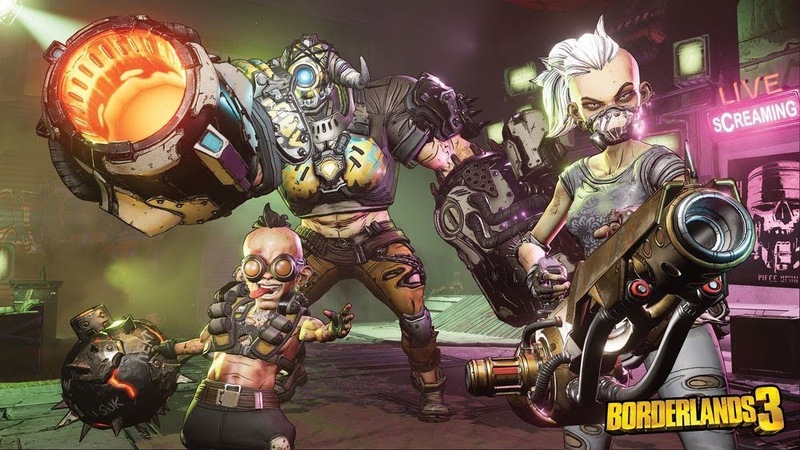 These are the descriptions of the 4 Vault Hunters that we can play as..
Too early to decide which I will be picking but my mains in BL1 & BL2 were the Berseker and the Gunzerker (because 2 hands/guns are better than 1!). 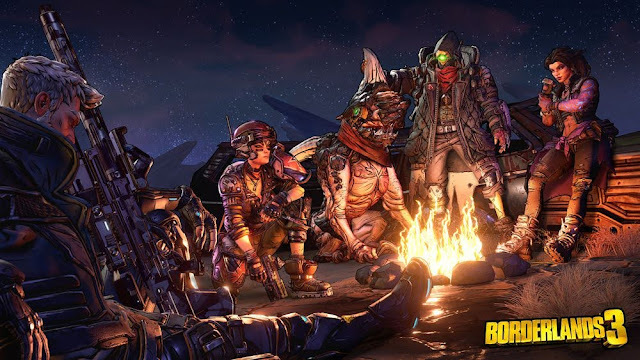 BL Pre-Sequel was the Enforcer (because pets are better than being alone!). 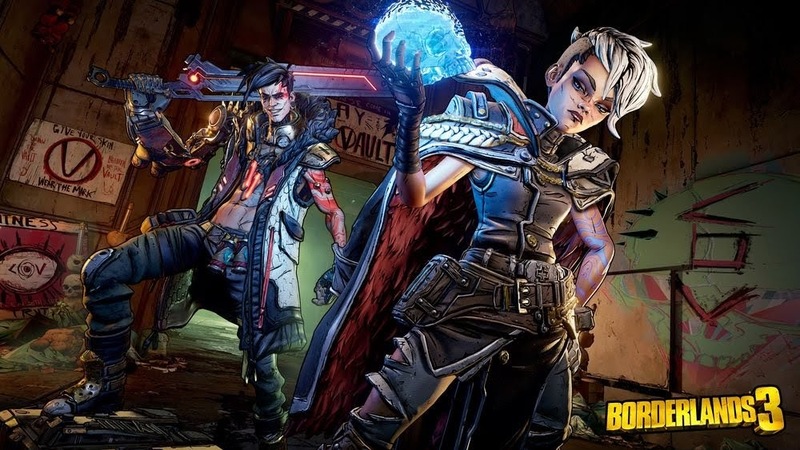 So in that note, I might be choosing the Beastmaster but we will see..
13 Sep isn't too far away, was expecting a 2020 release so this is great! Just over 5 months so that's quite a short wait.. Definitely buying this, had lots of co-op fun with the previous games and expecting this to be just as good..